Diamonds are the most preferred stone used in engagement rings therefore, diamond engagement rings and wedding bands are highly desirable. 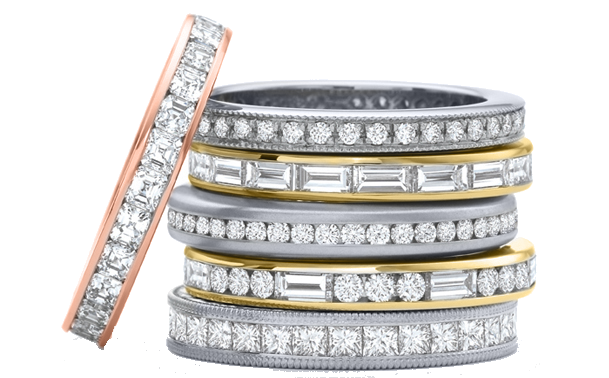 Some of the best selling diamond rings include the diamond solitaire ring, diamond wedding bands, diamond eternity rings, diamond eternity bands, and black diamond rings. 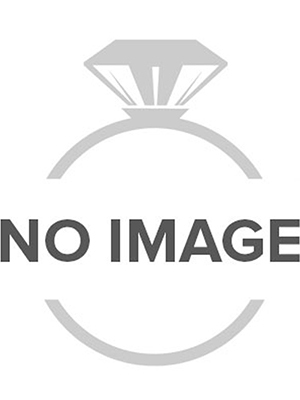 Diamond rings are an accessory that is quite commonly worn by women who are engaged to be married. 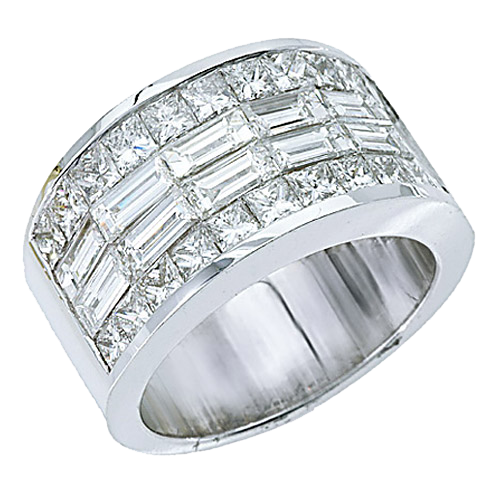 Also, men like to wear diamond rings and diamond wedding bands to add grace to their look. 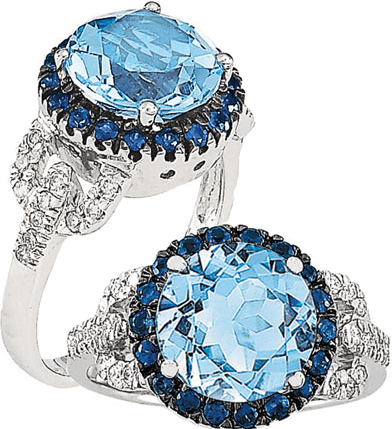 At Jewelry Masters, you will find a huge selection of diamond engagement jewelry that will leave you spellbound. 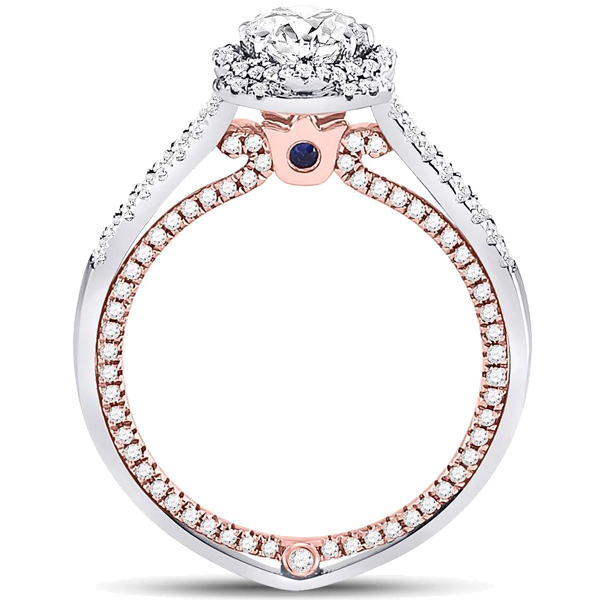 We are a reputed online retailer and bring-forth a wide selection of diamond jewelry for women and men. People love to flaunt their diamond jewelry, be it a diamond ring or a pair of diamond stud earrings, the diamond holds a special place in the heart of the wearer. 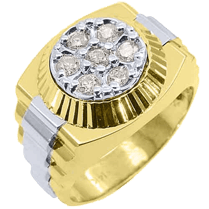 This is why Jewelry Masters offers an extensive range of diamond jewelry. Our products are designed by our chic designers who are in touch with the current trends. Then our craftsmen take care of every minute detail to ensure that our jewelry is high-quality. We are a customer-oriented company, thus, we provide hard to find high-quality diamond jewelry at extremely low prices. Every product undergoes a stringent quality inspection to ensure that customers get their money’s worth. With Jewelry Masters, you also get a 30-day return policy. So, if you don’t like the product upon receiving or it isn’t the best fit for your needs, you can exchange or return it without worrying. If you still have questions give us a call at 1-888-59-JEWEL or send an e-mail to info@thejewelrymaster.com.